Our new specification AS\/A Level Workbooks have been produced in keeping with our usual style, with plenty of examples and questions that students complete as they work through the book. Helpful hints are provided with space for workings and a full list of answers. These workbooks are suitable for use with all exam boards. 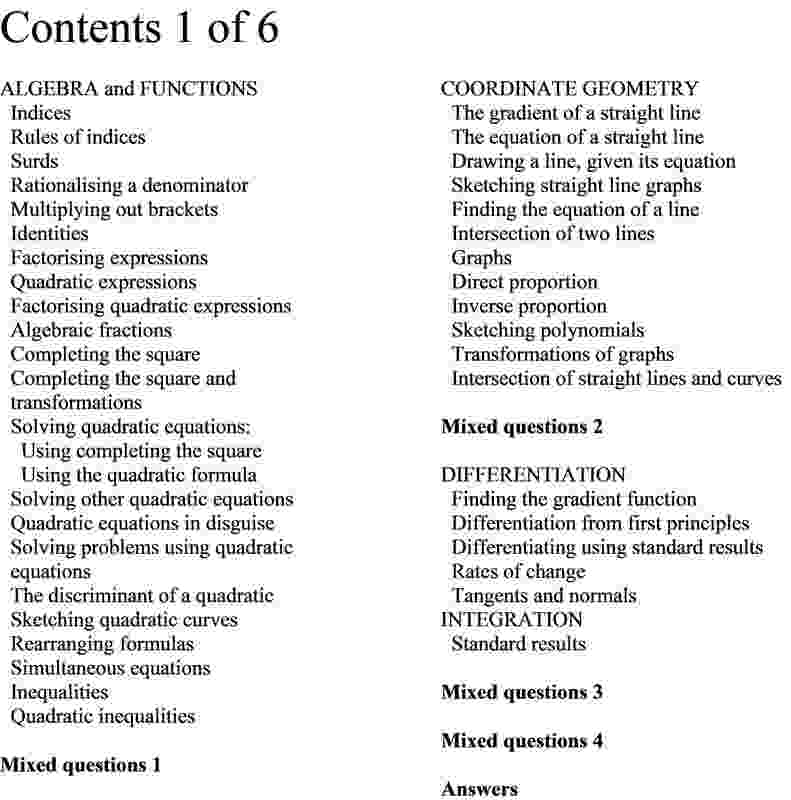 Workbook 1 of 3 for AS Level and 1 of 6 for A Level Mathematics. 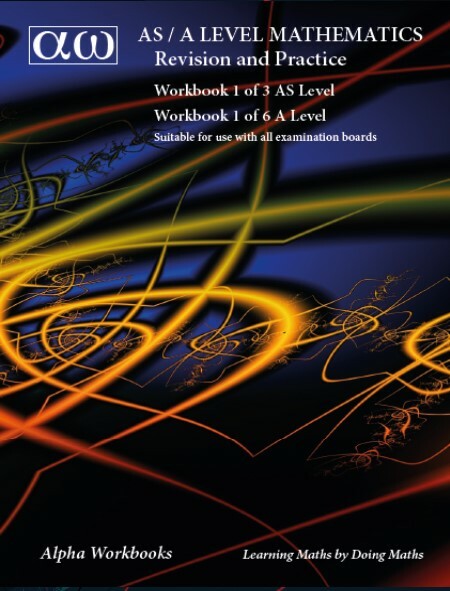 Workbooks 1-3 cover the AS Level Mathematics course and Workbooks 1-6 cover the full A Level Mathematics course. Our new specification AS/A Level Workbooks have been produced in keeping with our usual style, with plenty of examples and questions that students complete as they work through the book. Helpful hints are provided with space for workings and a full list of answers.